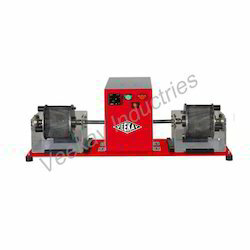 We are one of the leading manufacturer and supplier of wide quality range of Rock Bolt Pull Out Test, our products are best in industry and know for their best quality and high performance. 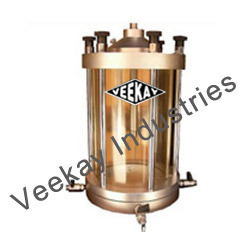 We are engaged in providing quality products to our valuable clients as per industry standard. 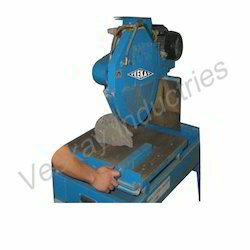 We bring forth for our clients a top-of-the-line range of Core Cutting Grinding Machine. 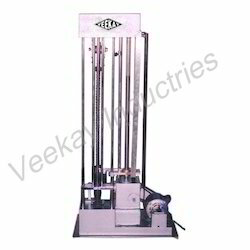 The striking features of these products are durability, precision-engineering, superior performance and low maintenance. 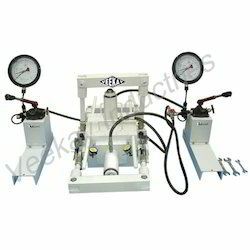 These products are cost-effective and can be customized as per our client's specifications. 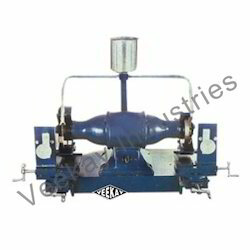 Leveraging on the proficiency of our professionals, we are engaged in offering an extensive gamut of Polishing Lapping Machine. 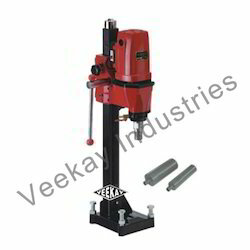 These machines are extensively used in automobile, bearing and hydraulics applications. 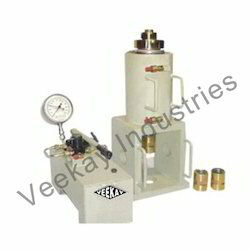 In addition to this, these are also used for precision surface finishing. 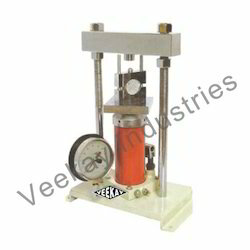 Our company is the market leader in the field of offering Rock Triaxial Testing Machine. 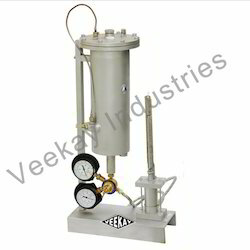 Fabricated from premium quality material, these test rigs are available in wide spectrum of range and specifications. 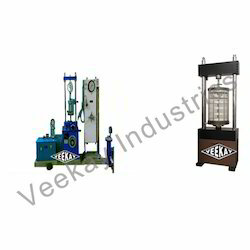 Our entire range of these test rigs could be availed in excellent technical specifications based on the choice of the clients. 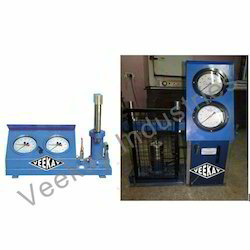 Moreover, on the payment of extra cost, we also provide the facilities of tachometer and stop watch in these test rigs. 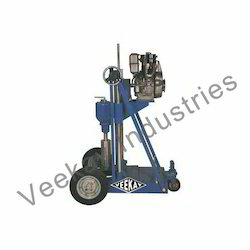 We are manufacturer and supplier of Rock Cutting Machine. 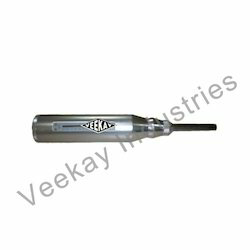 The asian smoke visibility tester made of a plywood chamber inner side painted by heat proof paint the ceiling of the chamber have a hole which permit to hold light meter cell while testing. 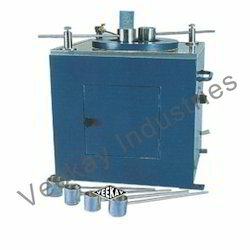 There is a hole in the bottom of the chamber, which is aligning to the ceiling hole. There is a clear glass bulb fitted to the bottom hole.